The eyes on the cover of Simi K. Rao's 'The Accidental Wife' are gorgeous, just as Naina, the accidental wife is. The eyes do not have a joyous expression, as a bride's eyes should. But they are not sad either. They have a questioning, poignant look about them. The prologue of 'The Accidental Wife' starts with the wedding night of Rihaan. The typical double-meaning teasing by friends and cousins, most of them as good as strangers. And the prologue ends with Rihaan meeting his wife... the problem is the woman there is not the one he was supposed to have married. The mystery is revealed. The stage is set for an engrossing story. The need for answers to 'how and why it happened' and 'what next' keep the pages of 'The Accidental Wife' turning fast. Rihaan Mehta is a successful neurosurgeon from New York. His mother wants him to get married, much to his exasperation. As is expected in most such cases, Rihaan finally gives in to the pressure. Rihaan's reasons for not wanting be tied down by matrimony are convincing, what with a nagging mother, and misguided friends, and certain scheming women. He seems to be surrounded by unhappily married couples. Life has interesting twists in store for him though. The successful doctor is still emotionally insecure. He doesn't seem to know himself. His expectations from his would-be wife are also rather impractical and chauvinistic. But things are set to change as 'The Accidental Wife' progresses. If you ask me, he should thank his stars for it. He comes into his own, even as he discovers that it is not a sign of weakness to need someone else. Naina is an independent woman with a past. A past that is not sordid, but has affected her expectations and attitude towards life. She is not a hopeless romantic, nor is she a cynic like Rihaan. The story of 'The Accidental Wife' is the story of Rihaan and Naina growing as individuals, and as a couple. They discover about each other in India, in America and in Afganisthan. Hindi phrases are used pretty often in the narrative. They do add to the emotion being conveyed if one knows the language. The phrases are translated in English though and there is a rather exhaustive glossary at the end of the book, so not knowing the local language doesn't hamper the narrative. I have to repeat though that knowing the phrases adds to the fun of reading. 'What kind of terrible fix have I got myself in', describes the moment perfectly. But 'Kahaan aake phas gaya yaar', adds a more relatable, personal touch for me. Certain parts of the story are dealt with rather hurriedly. 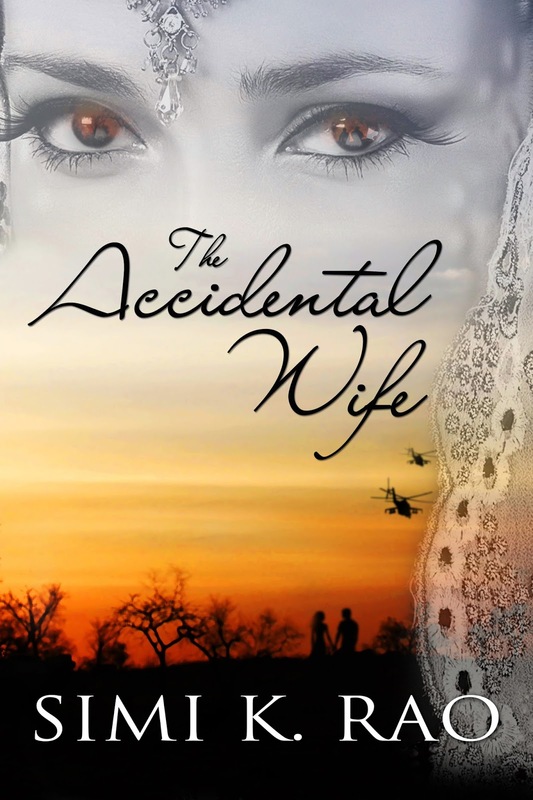 Ignore certain cliched moments and a few practicalities which could have avoided the twists in the tale, and reading 'The Accidental Wife' is a fun, engrossing experience. 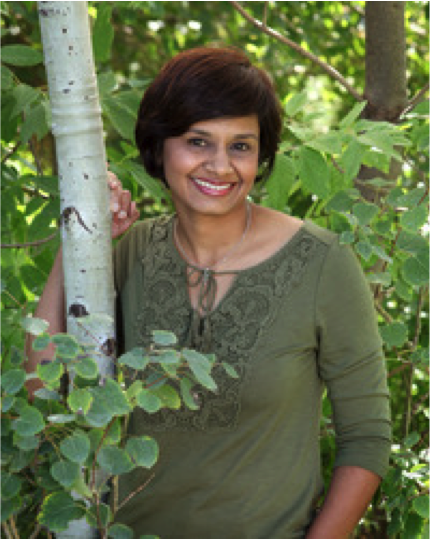 'The Accidental Wife' by Simi K. Rao is a hopeful love story blooming in difficult circumstances. From the city of New York, to urban and rural India, to the disturbing environs of Kabul, Rihaan and Naina find themselves and each other. For more information, to schedule an interview, public appearance or book signing; to request a review copy or to obtain promotional materials, please contact Maria Connor at My Author Concierge (mariaconnor@msn.com; 858-431-6777).